Take a breath, and relax. 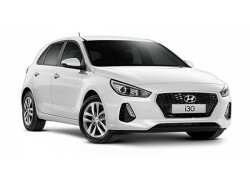 The search for the perfect new Hyundai vehicle just became a much simpler process for High Country Hyundai, Cooma, Snowy Mountains drivers. 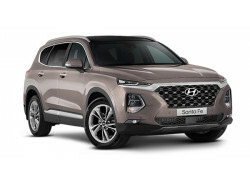 High Country Hyundai features both new Hyundai models, like the Hyundai Accent, Elantra, Sonata, Santa Fe and Tuscon, as well as an amazingly diverse array of stylish and reliable used cars. And, remember, we're always happy to answer any questions you may have. 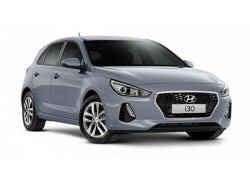 Take a look at our New, Demo and Pre-Owned Hyundai inventory or our large selection of quality used cars at your local Hyundai dealership in Cooma, Snowy Mountains and enquire on the exact car you're interested in.